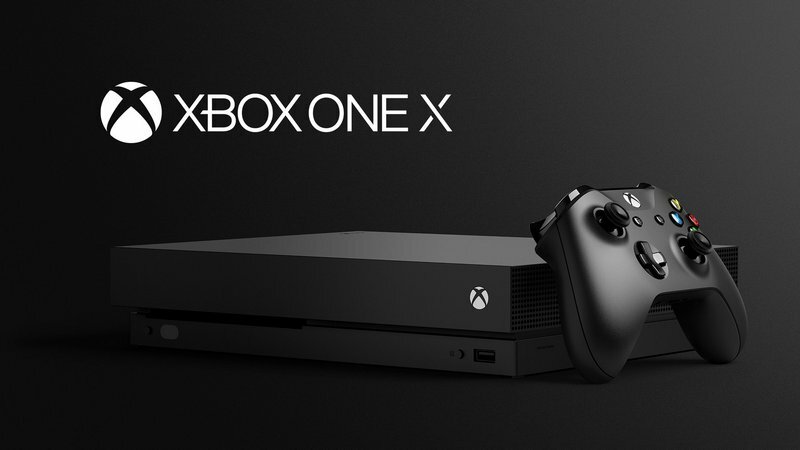 Microsoft unleashed its beast, the Xbox One X was revealed at the E3 press conference in Los Angeles, which you previously have known as Project Scorpio. The Xbox One X launches Nov. 7 for $499, this is the first important piece of information you wanted to hear. Now, The 4K-ready console is apparently the most powerful console ever made. But despite its powerful hardware, it’s also the smallest Xbox console to date. We can ponder over the specs behind this powerful beast, which we have known for a while. The new Xbox One X supports 4K gaming and VR, boasting a six-teraflop graphics processor and eight-core processor. It is the most powerful console in the market right now. What all these numbers basically mean for the new Xbox: a consistent frame-rate, faster load times, no screen tearing, improved texture filtering that makes everything look that much smoother, and, of course, 4K support, Check out the video for more.